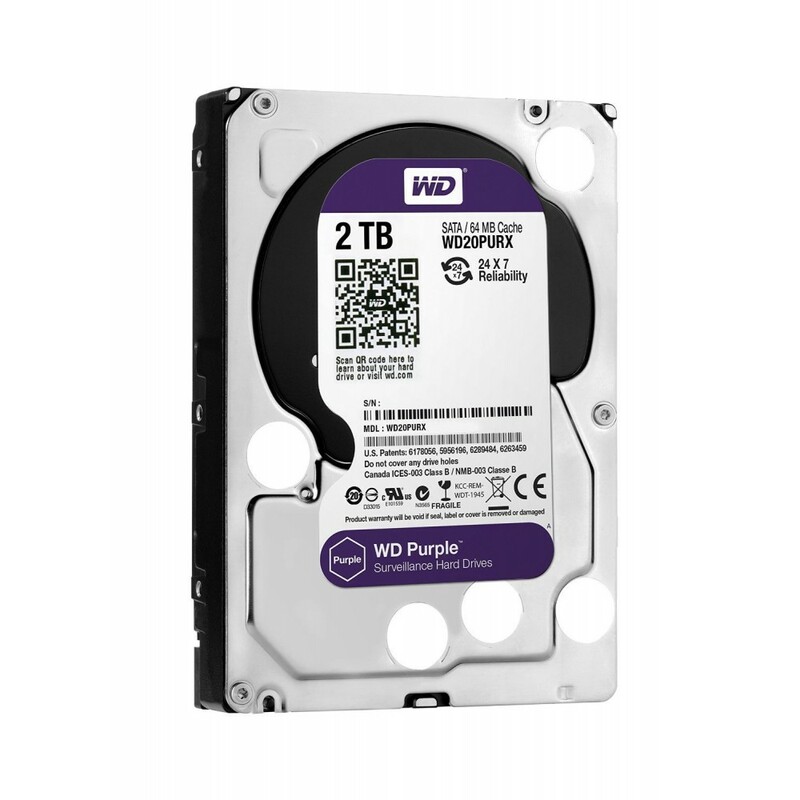 The 2TB Purple Surveillance Internal Hard Drive from Western Digital is designed to withstand the stresses placed on it in a 24/7 surveillance system. 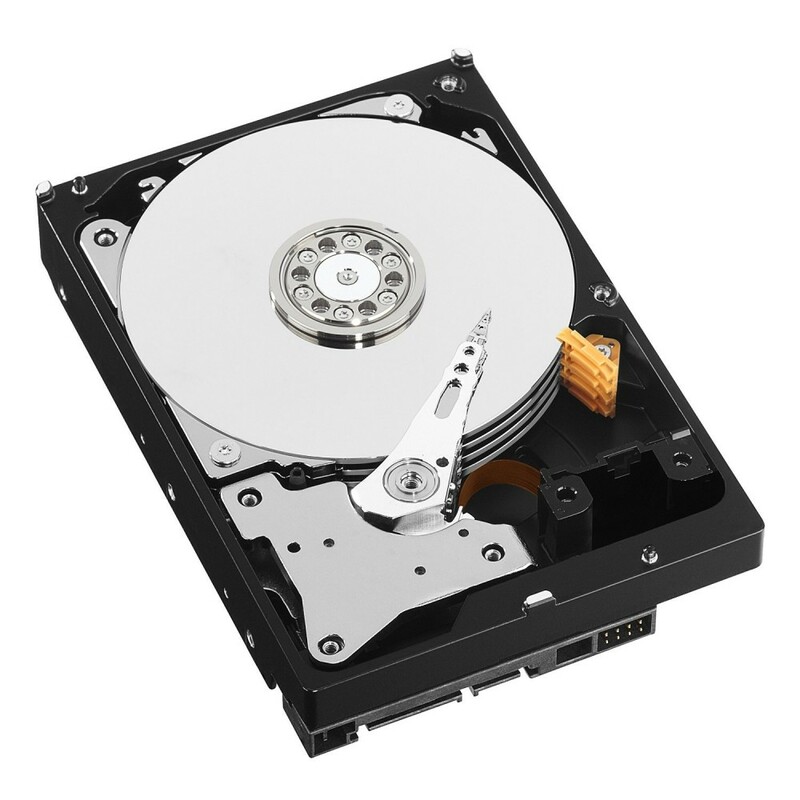 With support for up to 32 high-definition surveillance cameras this 2TB hard drive can hold a large amount of data and gives you the ability to easily upgrade and expand your security system. 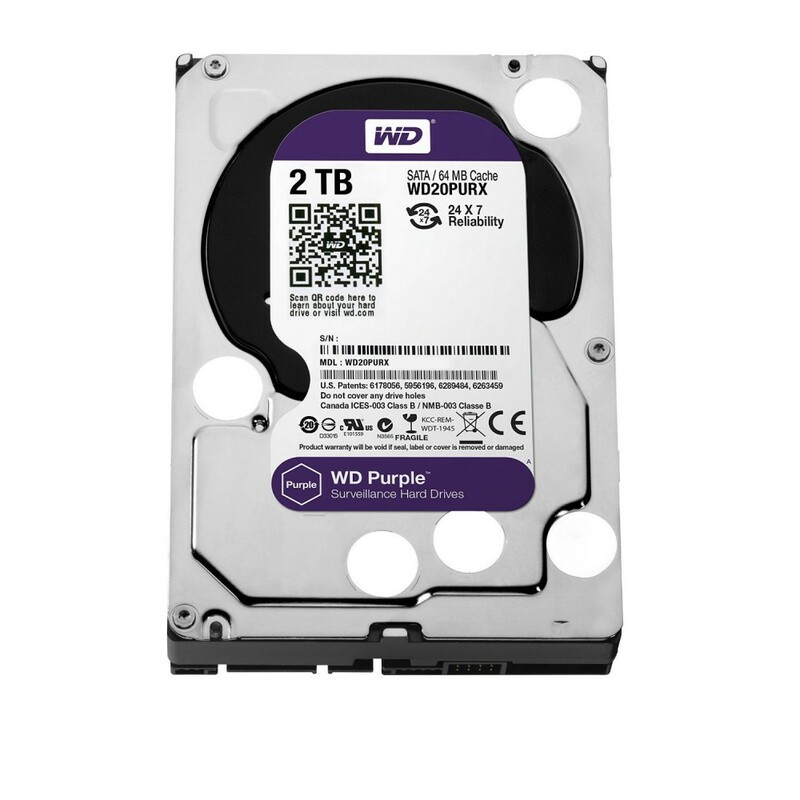 This WD Purple Surveillance-class hard drive is equipped with AllFrame technology which works with ATA streaming to reduce frame loss, improve playback and increase the number of drive bays supported. AllFrame reduces video interruptions that commonly occur when desktop hard drives are incorrectly used as storage in security systems. Missed frames and lost footage can be a problem when an event occurs and surveillance footage needs to be retrieved. 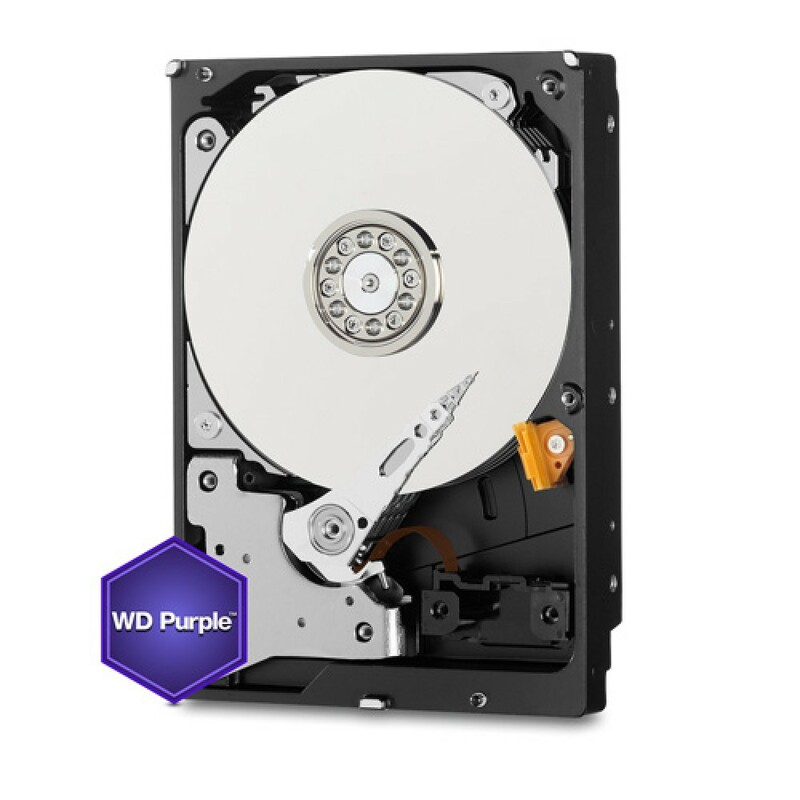 WD Purple with AllFrame provides the confidence you should expect when it's time to play back and review critical surveillance footage. SupTLER & ATA streaming support. This professional IR bullet security camera employs 1/2.9″ Sony CMOS Image Sensor with 2.4 Megapixel..